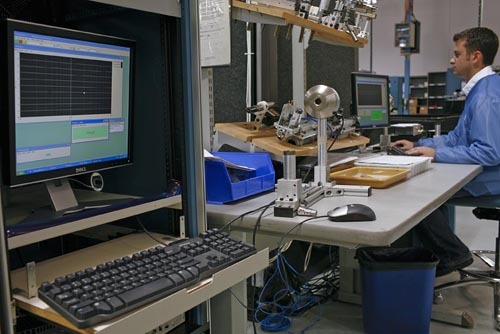 SoundCheck is a complete system for testing and measuring Microphones from the R&D lab to the production line. It measures many microphone parameters including frequency response, phase, directional characteristics, self-noise, IM distortion and more. Unlimited test flexibility – although SoundCheck is pre-programmed with all common microphone tests, it is so flexible that any test that you can conceive can be implemented. Simple point and click sequence development enables complex tests to be developed with no need for programming. 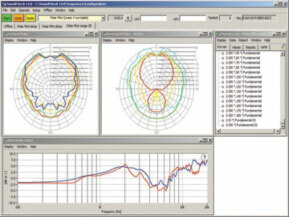 SoundCheck can perform substitution measurements, measuring the DUT and reference microphone simultaneously to account for the acoustic source. 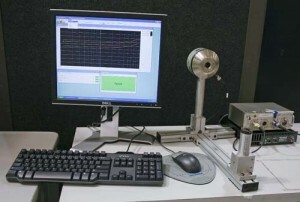 Accessories such as MEMS interfaces and microphone power supplies enable us to provide a complete test system for measuring all types of microphones. 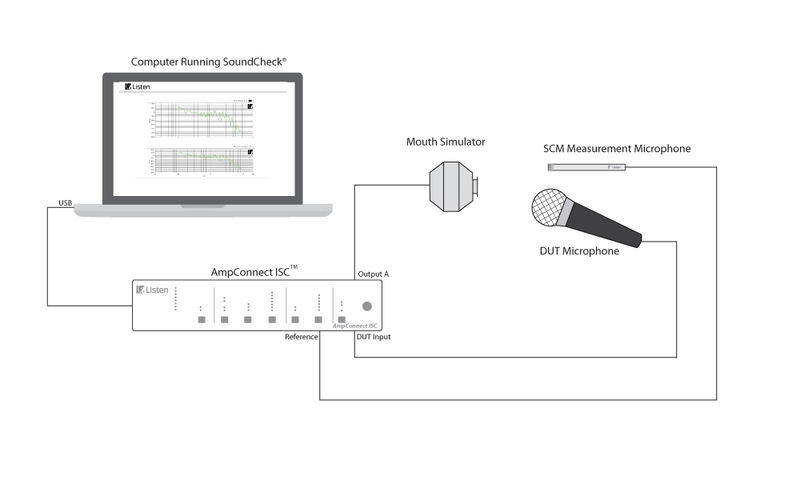 In its simplest form a microphone test system consists of the SoundCheck software, the AmpConnect ISC all-in-one test box, a sound source such as a speaker or artificial mouth, and the SCM measurement microphone as a reference mic. Listen also offers a wide variety of additional hardware for microphone testing such as the SoundConnect and SoundConnect 2 microphone power supplies, and the DCC-1448 and PQC-3048 MEMS microphone interfaces. Testing microphones on the production line using SoundCheck results in better quality and higher yields, as faults are immediately identified, enabling production lines to be halted before too much product is wasted. SoundCheck is fast, has high immunity to background noise, and is simple to operate. A production line microphone test system is considerably less expensive than an R&D system, as it contains just the functionality needed for production line microphone test. 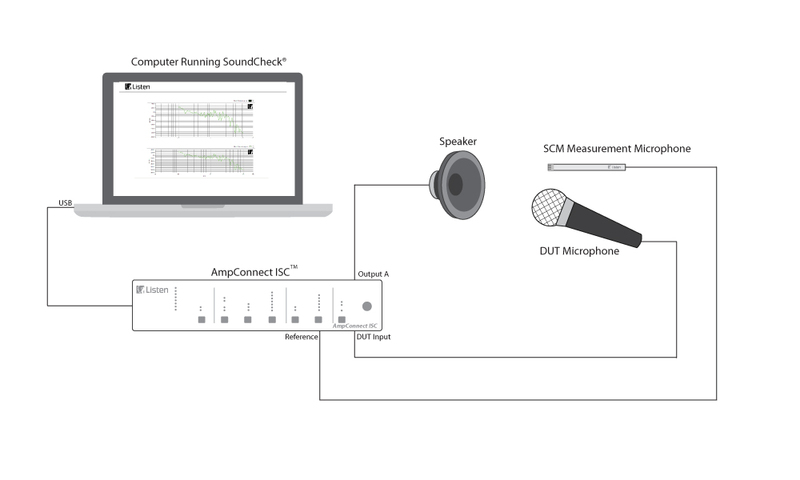 Examples: How do our Customers use SoundCheck for Measuring Microphones? More information? See the right sidebar to view detailed information about relevant test sequences, white papers, webinars and more about microphone testing.